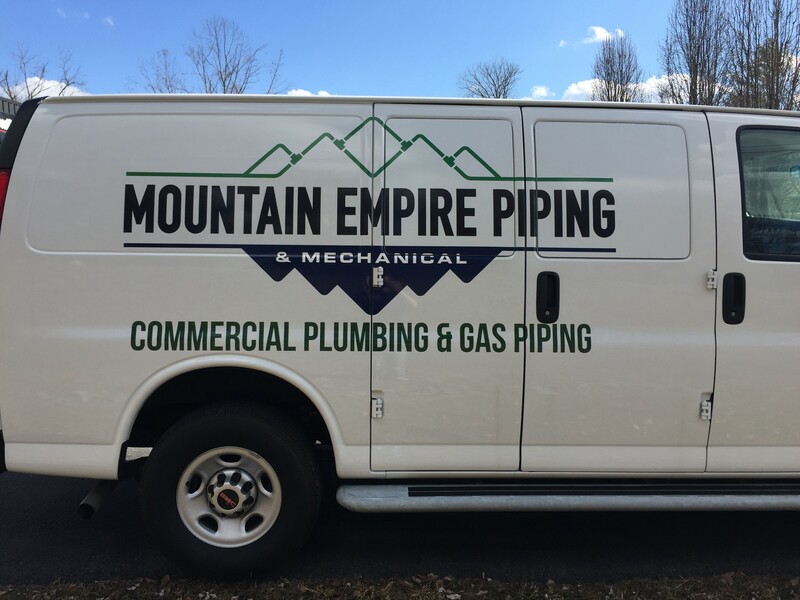 When was the last time you were driving around in traffic, looked to the side and got sucked into reading about someone’s housemaid service? 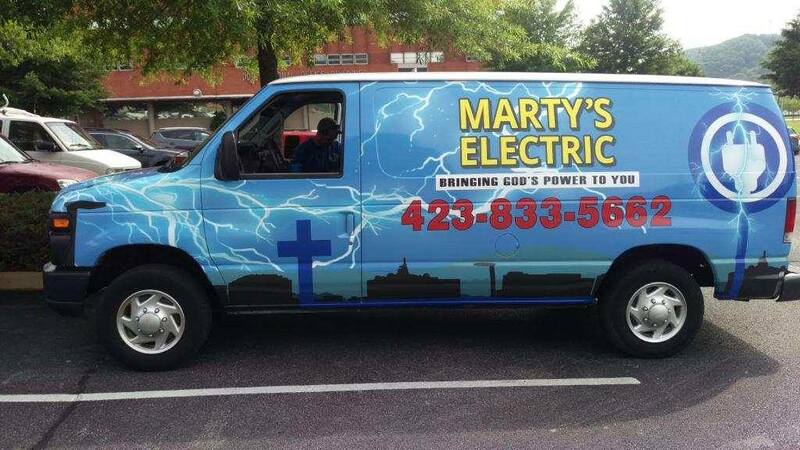 It was less than a minute, but before you knew it, you were home and remembering the name of the service. 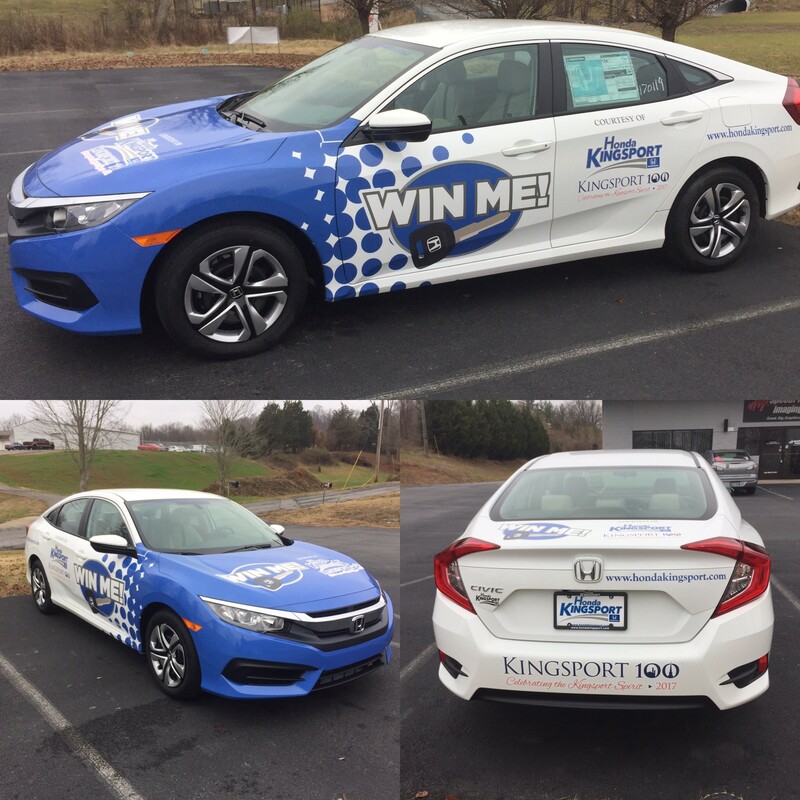 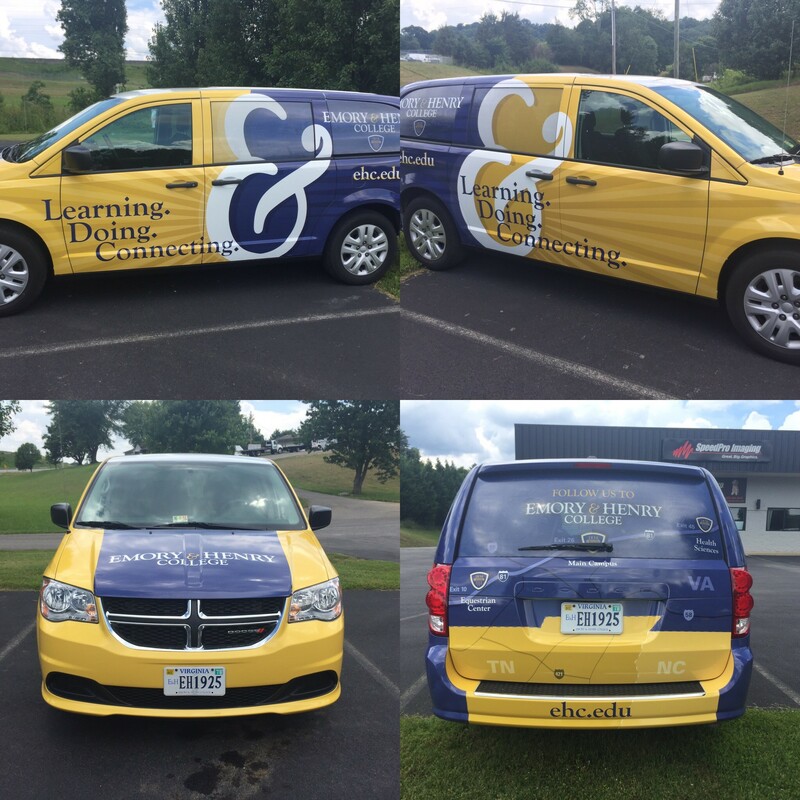 Vehicle advertising is a powerful marketing tool, and you can use it to your advantage too. 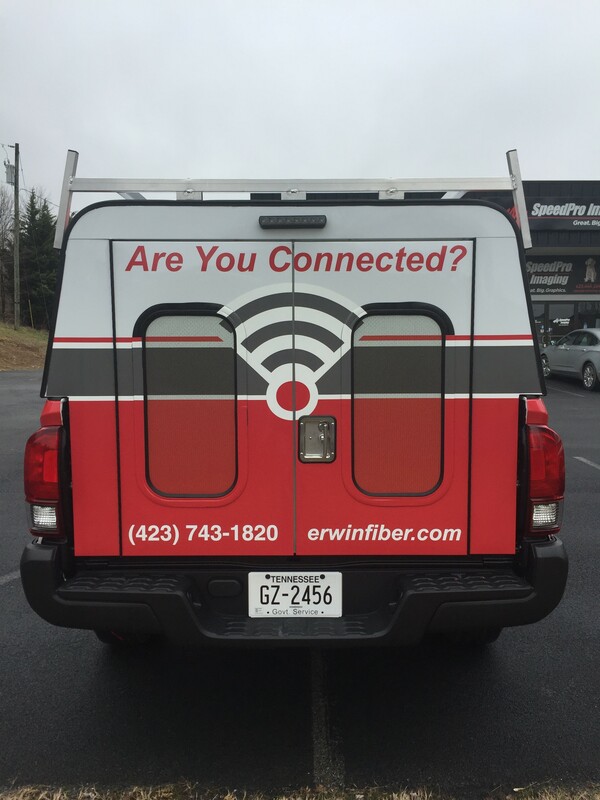 If you’re having trouble connecting with and building your customer base, you may be interested in this on-the-road approach. 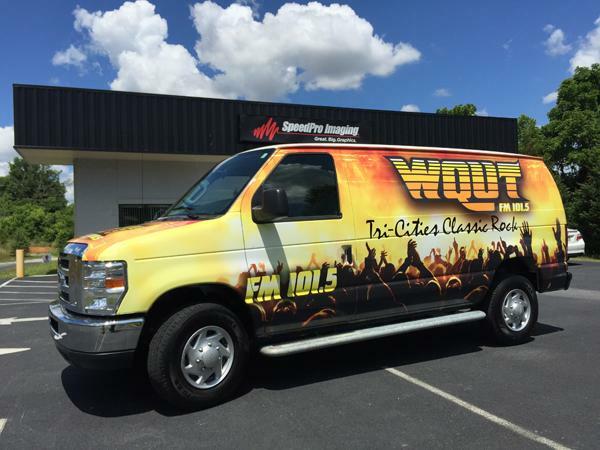 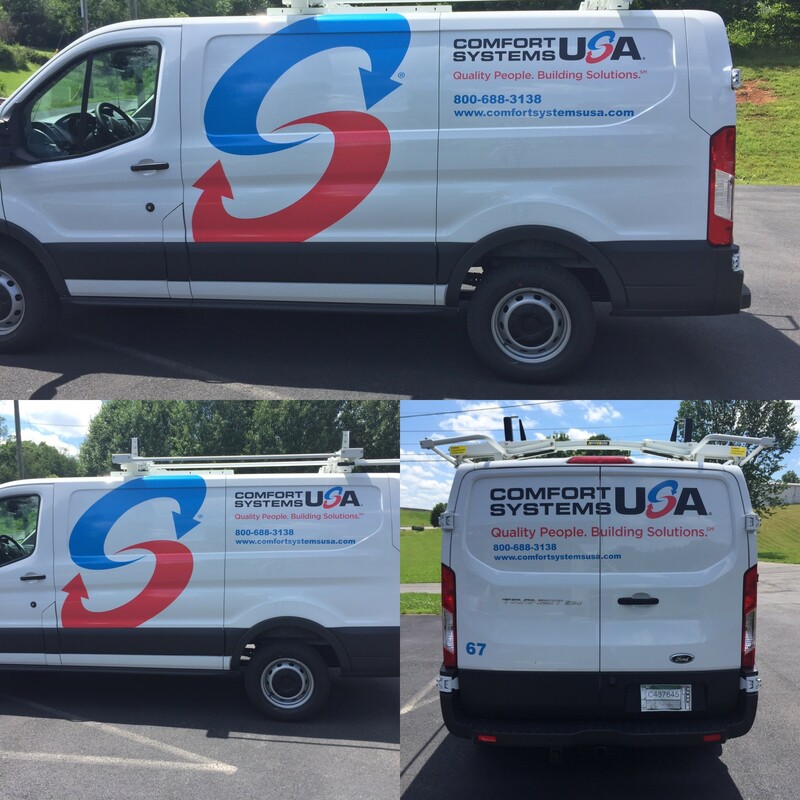 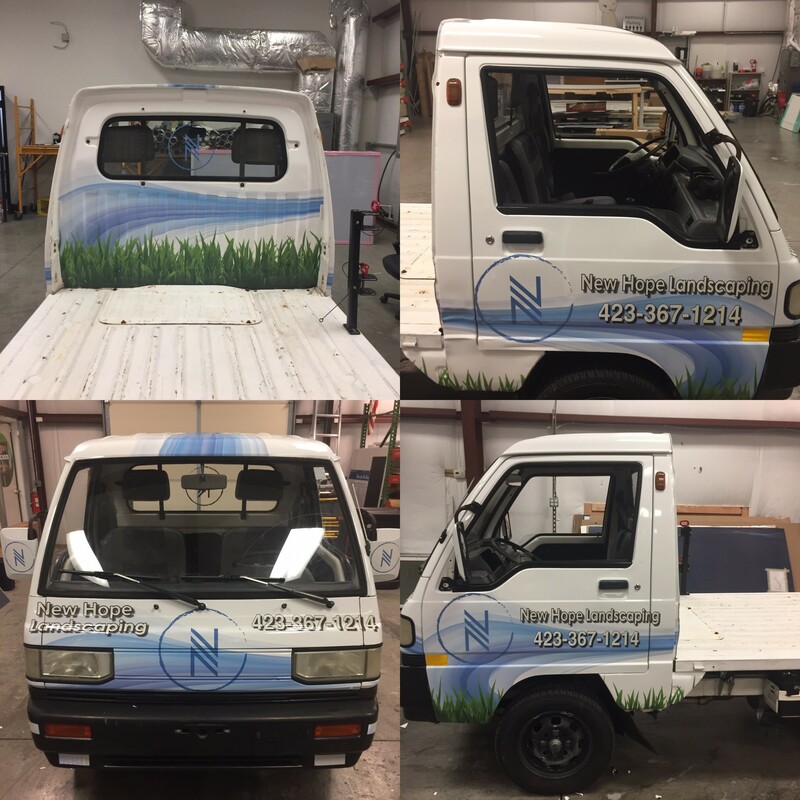 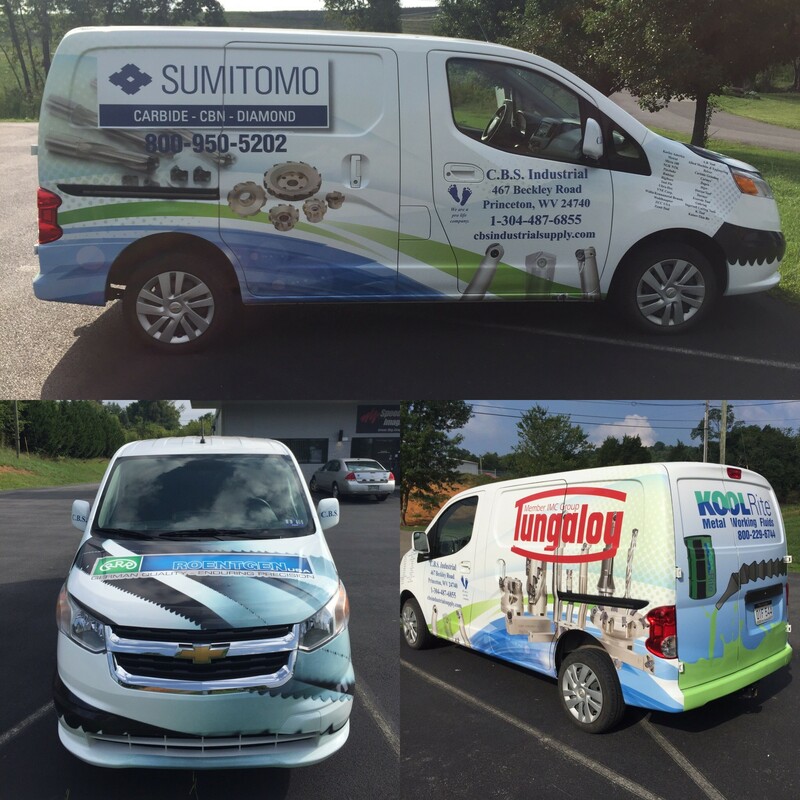 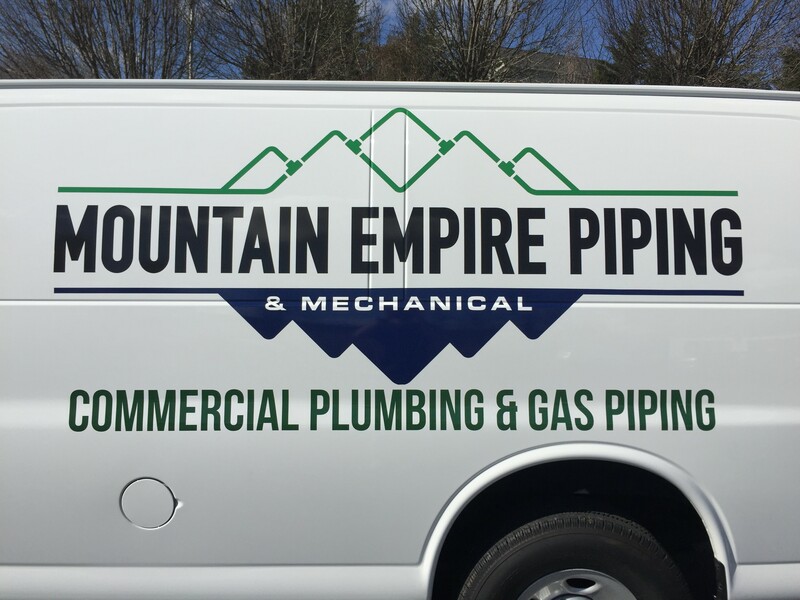 Whether you drive a truck, car, motorbike or van, custom vehicle wraps can help take your business outside of your office building and onto a fast-paced highway. 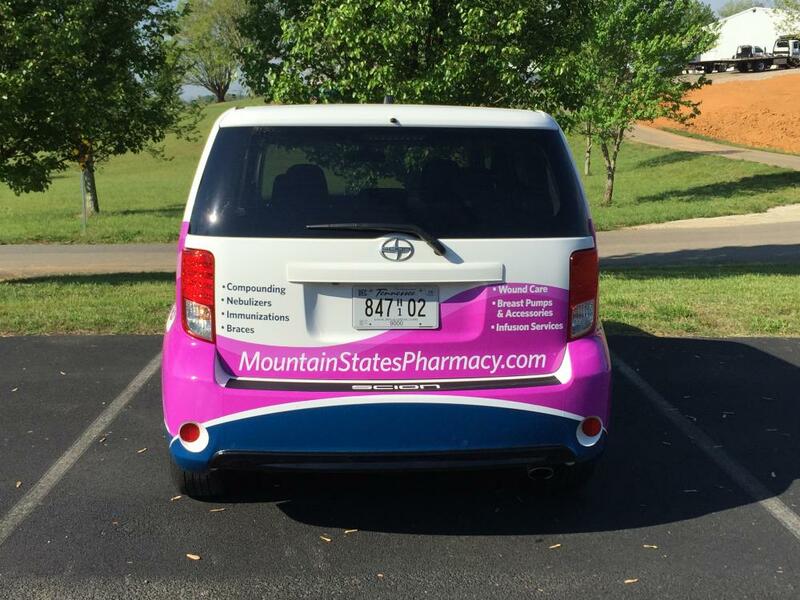 This method isn’t just impressive — it’s effective. 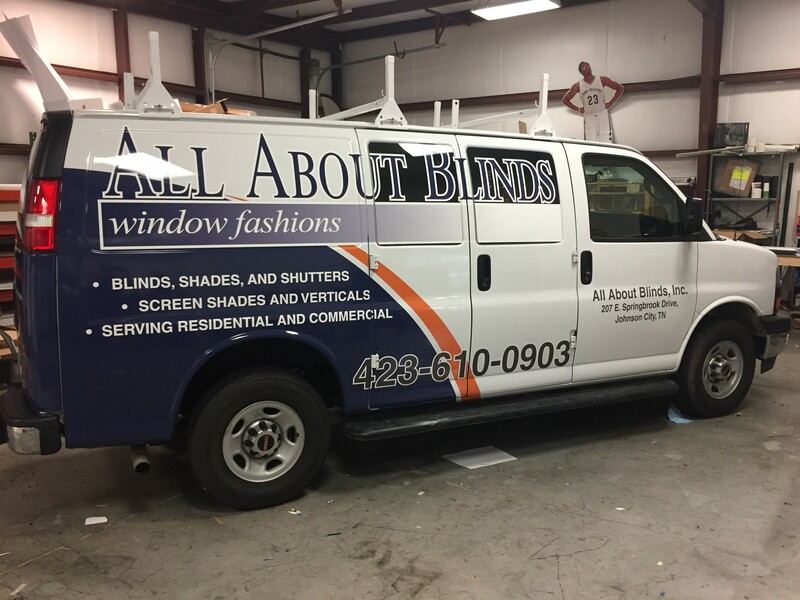 According to the Outdoor Advertising Association of America, vehicle advertising is the most efficient way to advertise a business outside of the office — and we’re here to help. 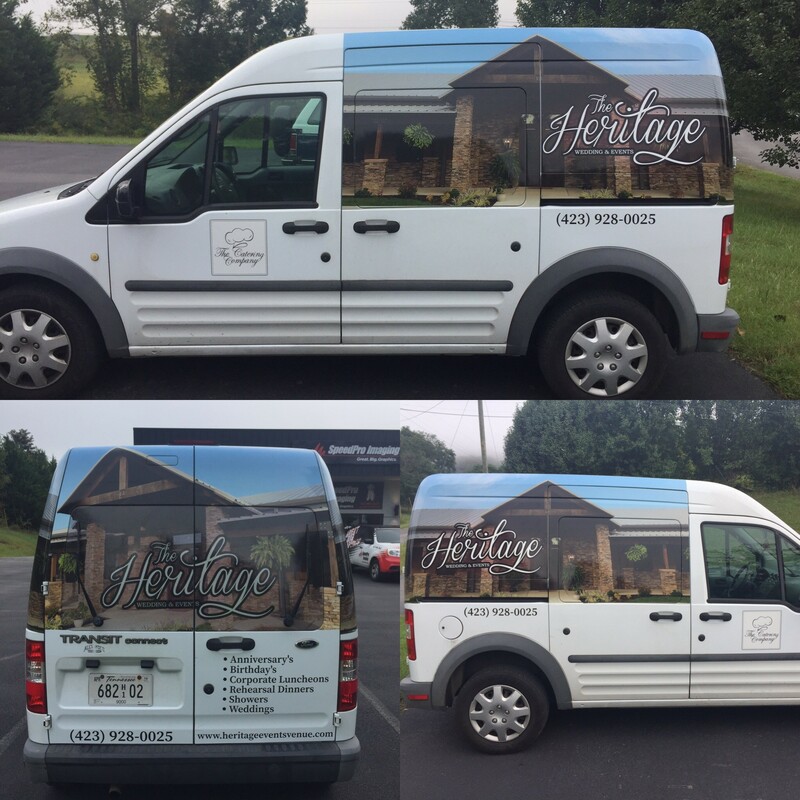 SpeedPro Imaging Tri-Cities is ready to meet with you to discuss your business and branding needs. 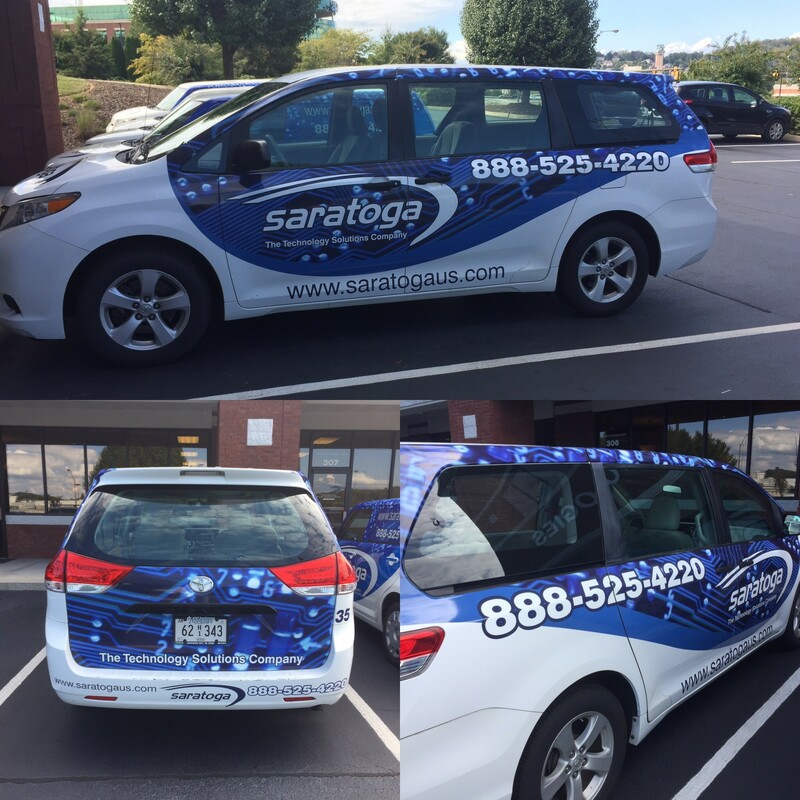 We’ll help you create stunning and sales-driving visual solutions for you and your vehicle. 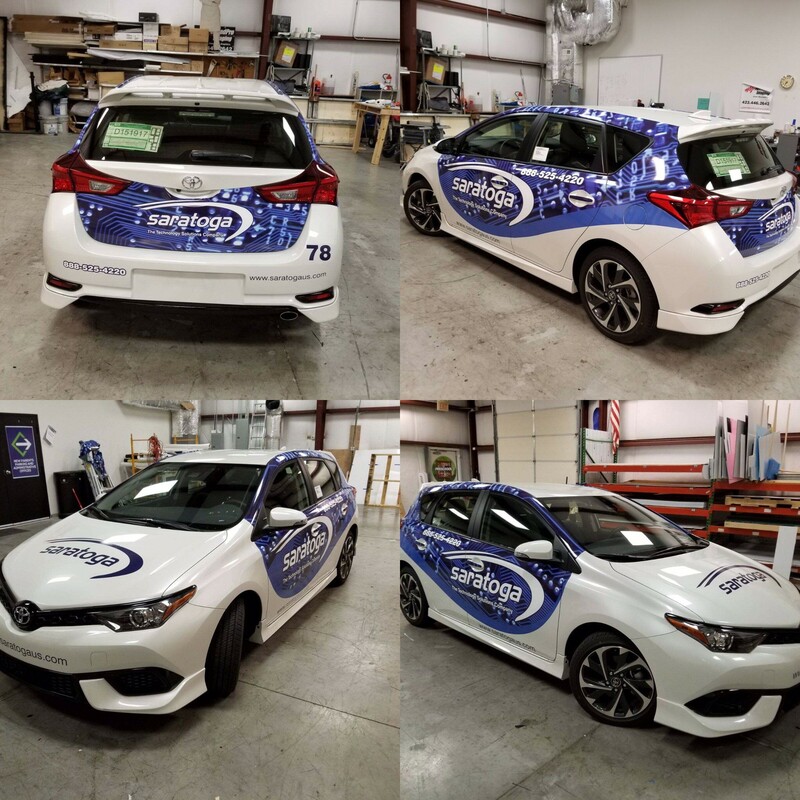 Our team members at SpeedPro Imaging Tri-Cities look forward to treating your vehicle to the wrap it deserves. 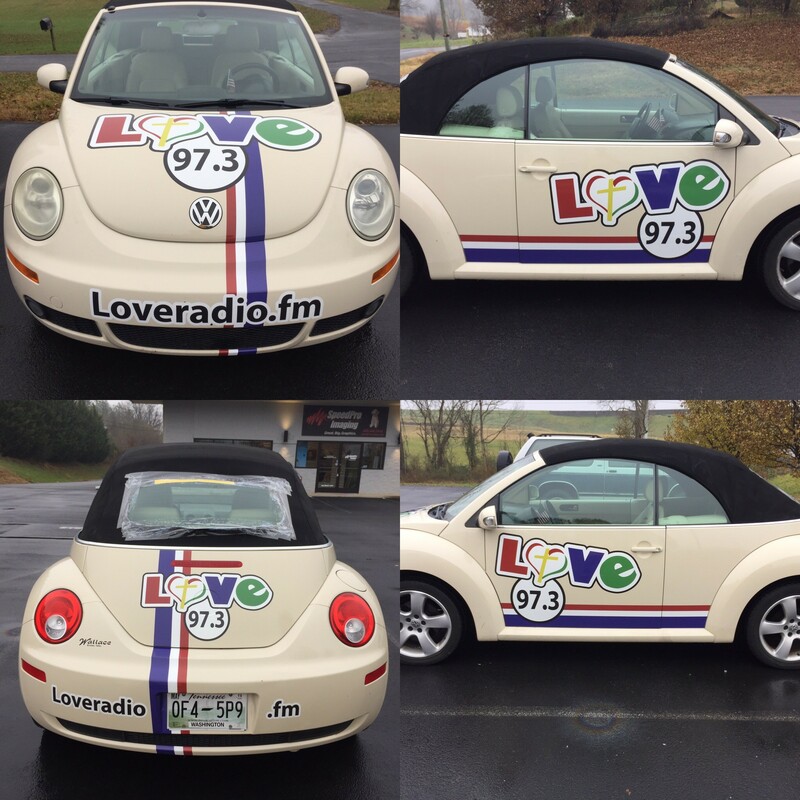 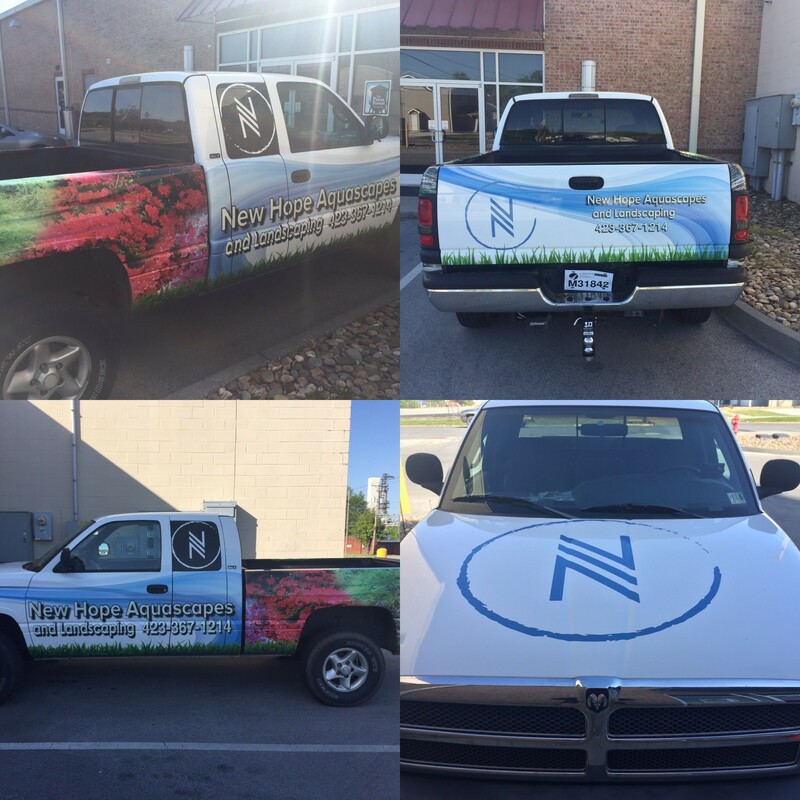 We know how to properly and effectively brand your car to get you and your business noticed. 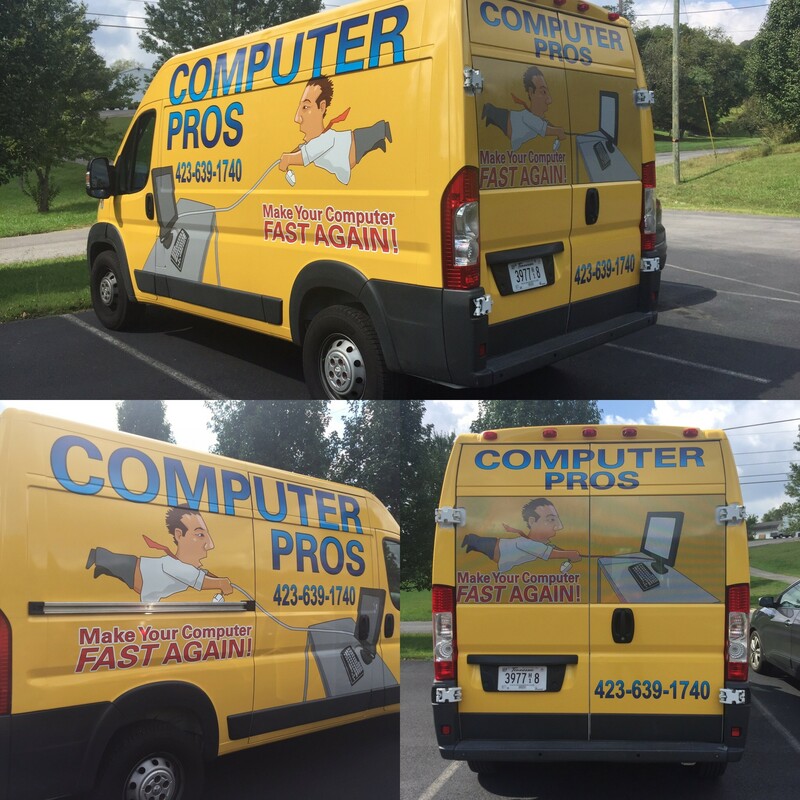 Full vehicle wraps are the ideal solution when you want to take your business promotion to the max. 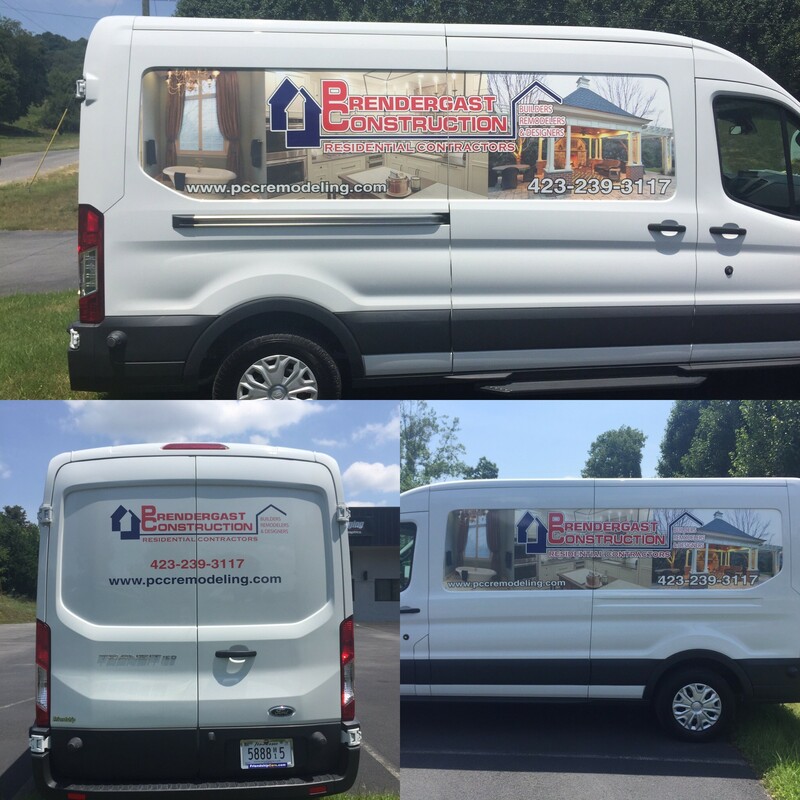 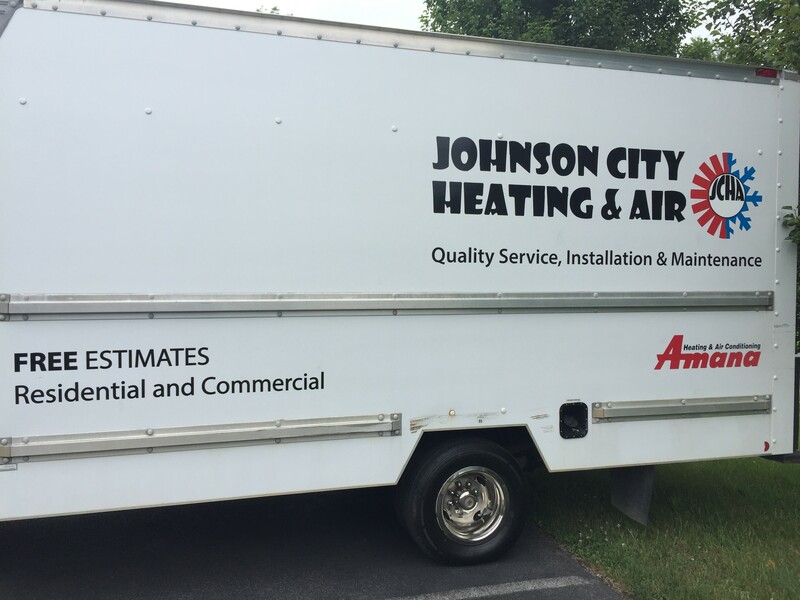 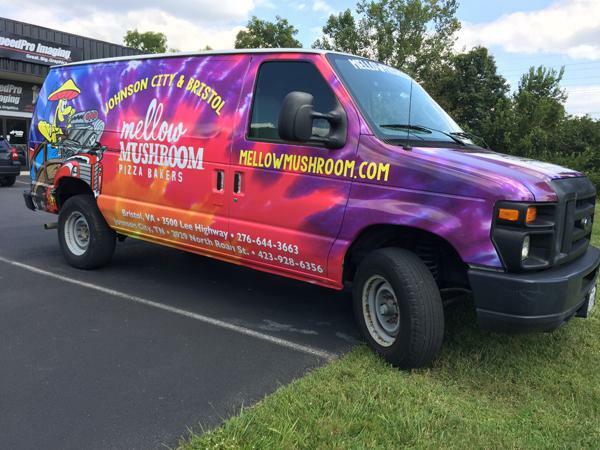 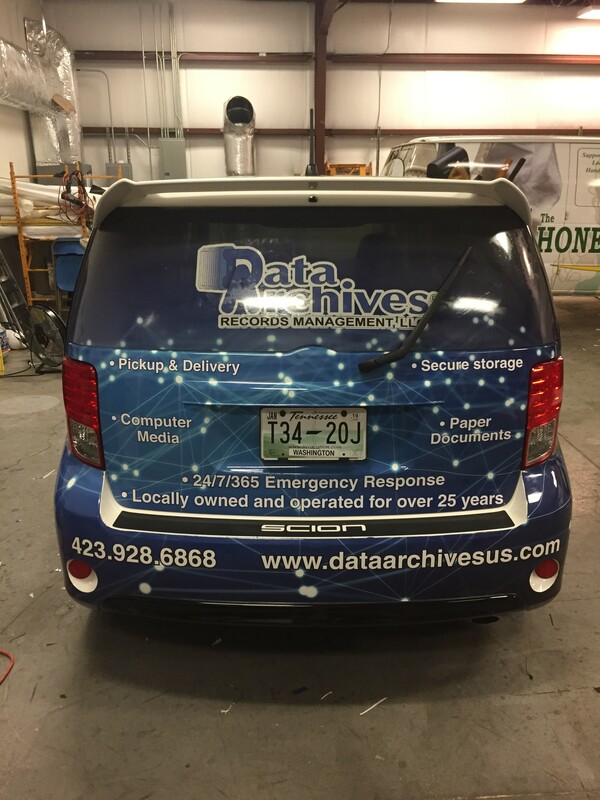 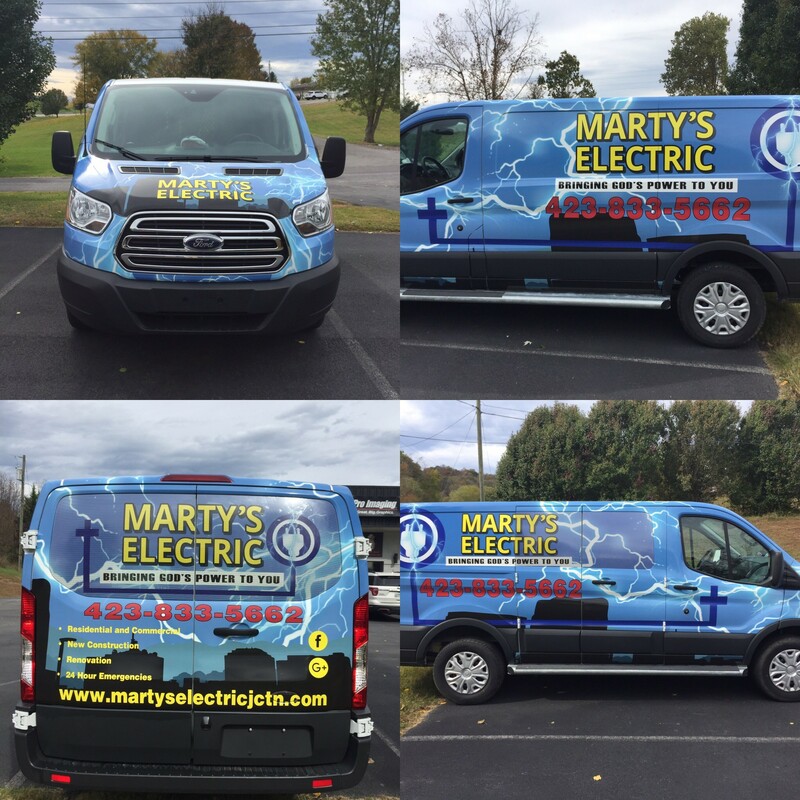 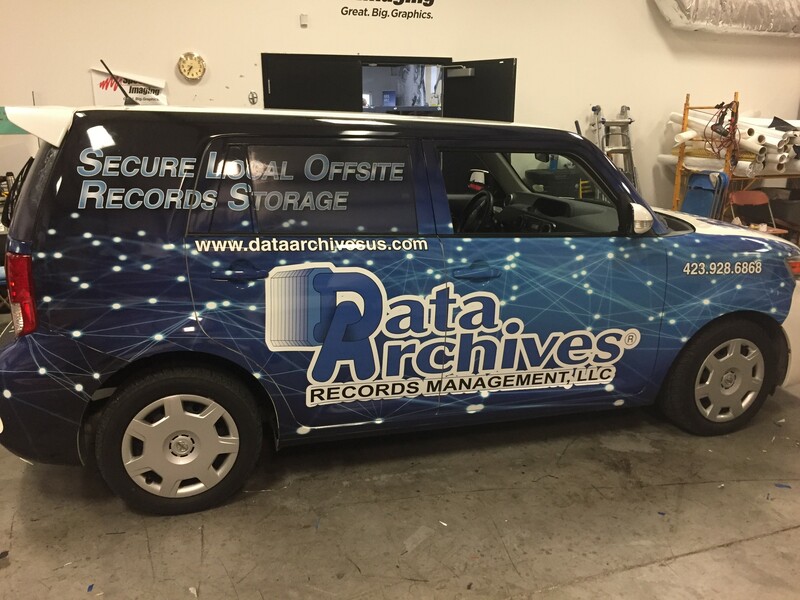 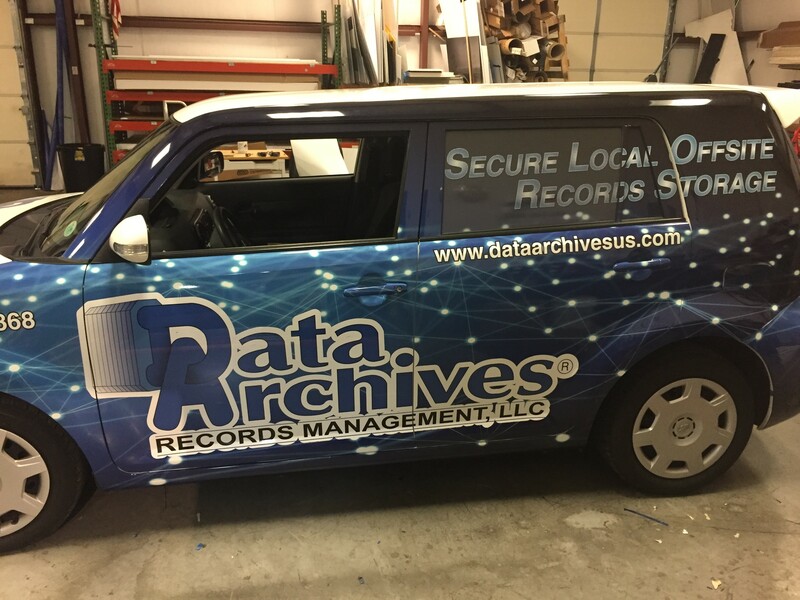 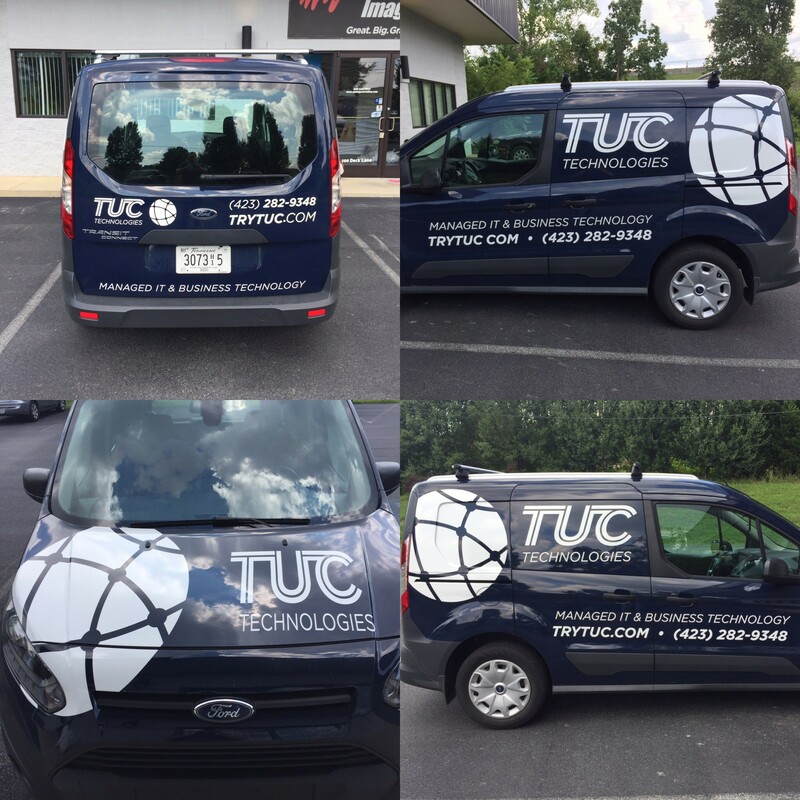 If you’re just starting a business or looking to expand your client base as much as possible, wrapping your vehicle with a full sheet is an impressive way to go. 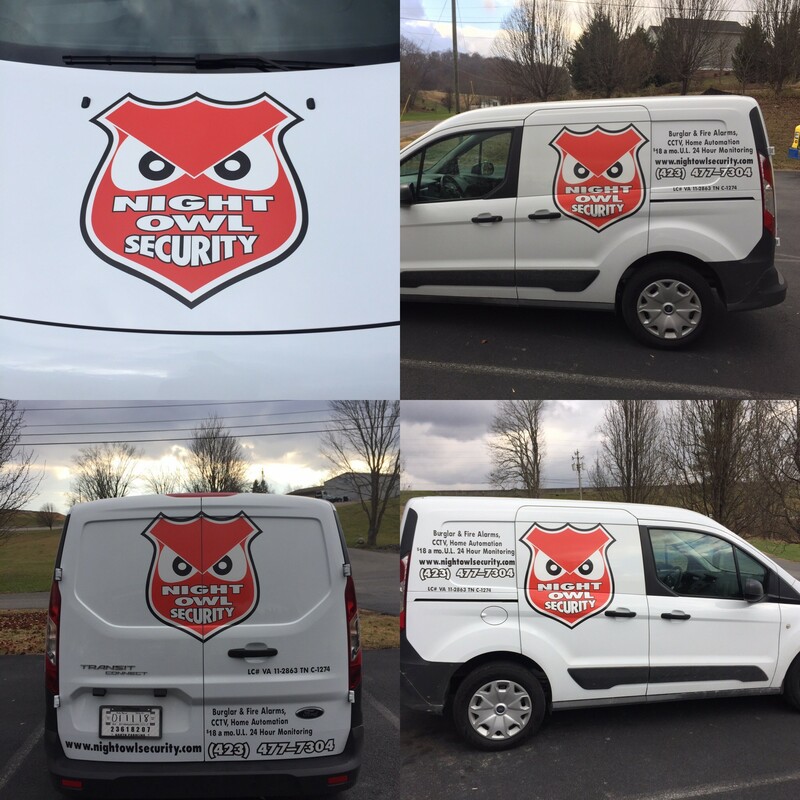 These full wraps will cover all surfaces of your car, including your hood, roof, rear bumper, side panels and windows. 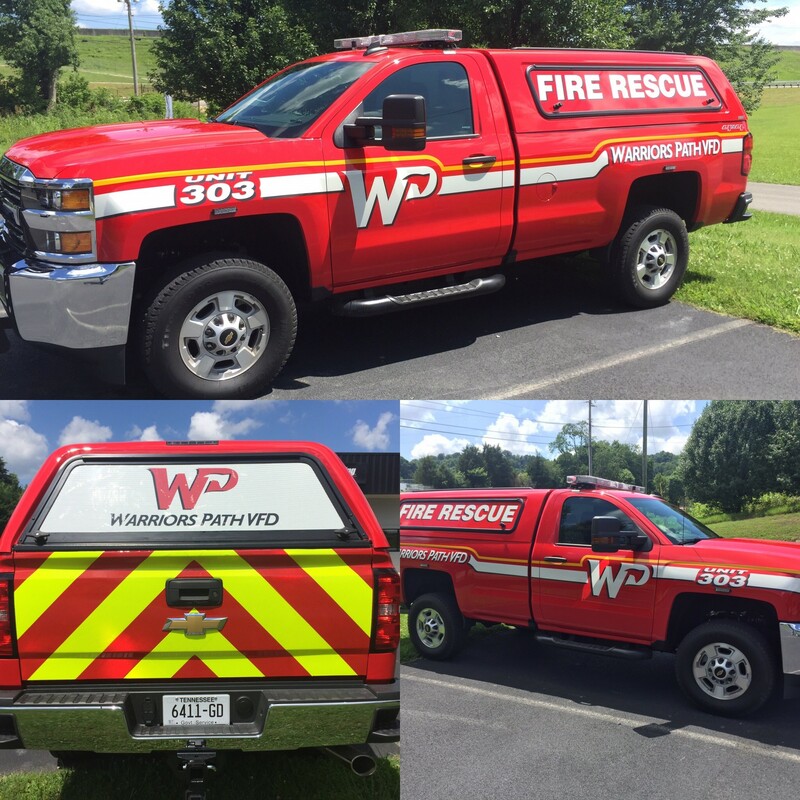 On the other hand, if you’re looking for a little less coverage, you can opt for partial wraps. 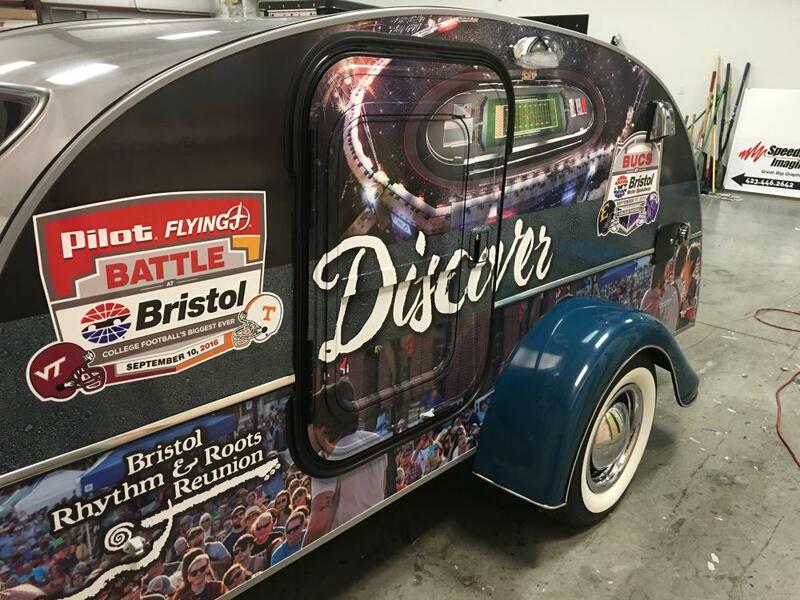 They still cover large sections of your vehicle but will not be plastered over its entirety — this choice may be more personal and stylistic than business-driven. 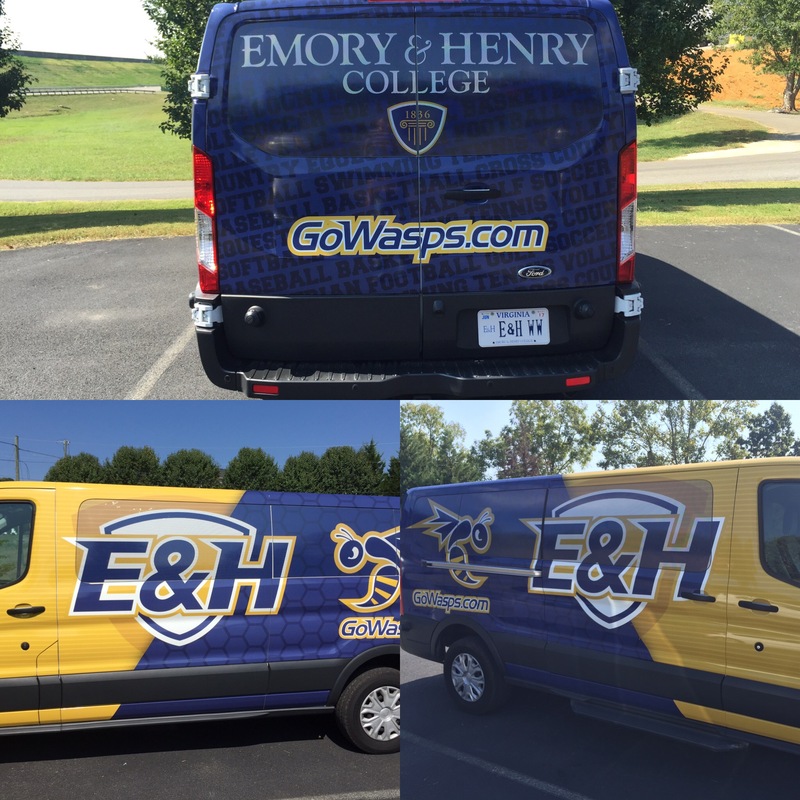 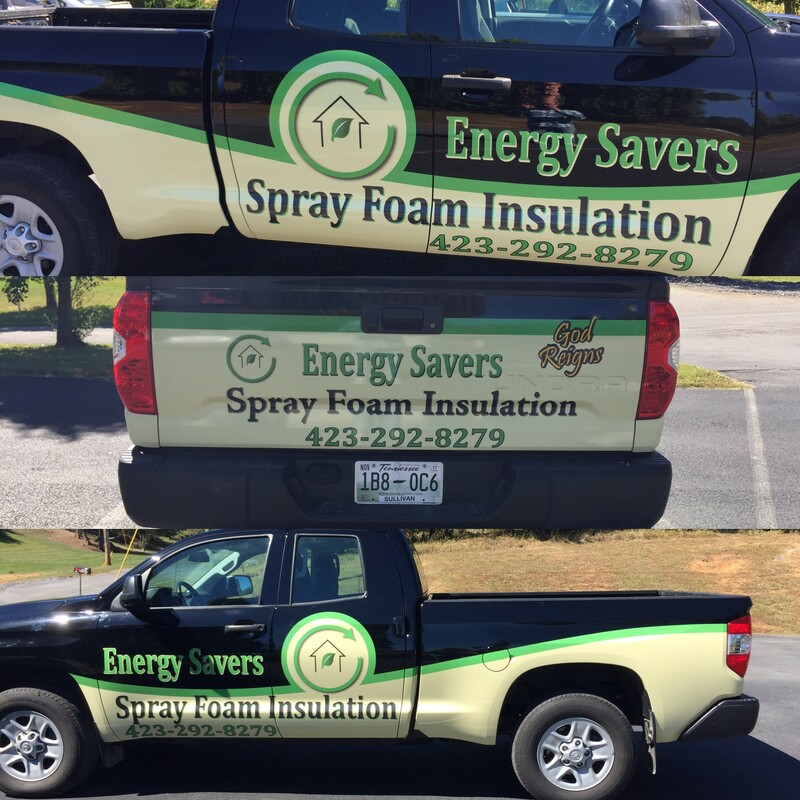 If you’re looking for a temporary cover, consider spot graphics or vehicle lettering. 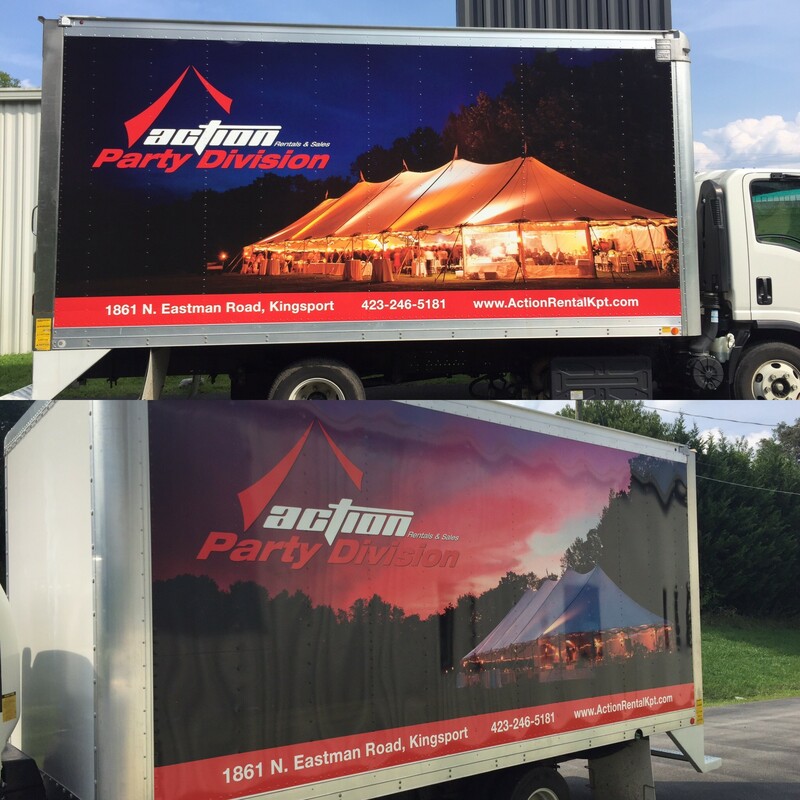 These graphics are made with a less-sticky adhesive, which can be removed without residue. 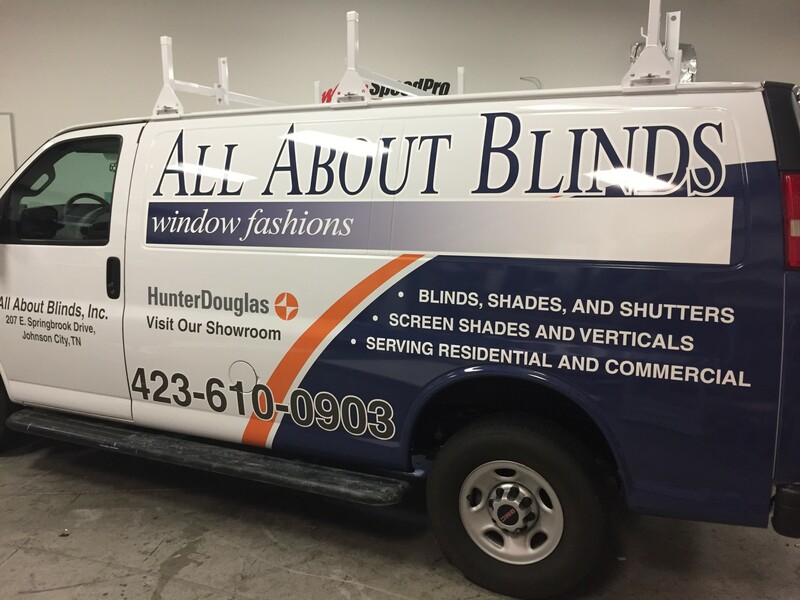 Their cling feature also allows for easy application and removal, which can be done at home. 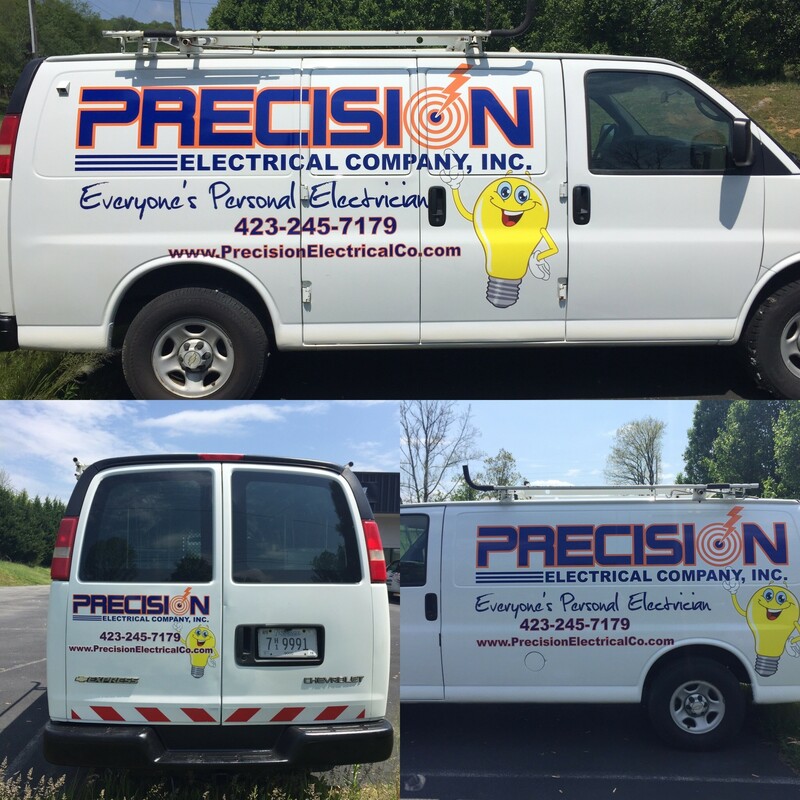 A temporary spot graphic can be used to emphasize your business’s name, contact information or logo image. 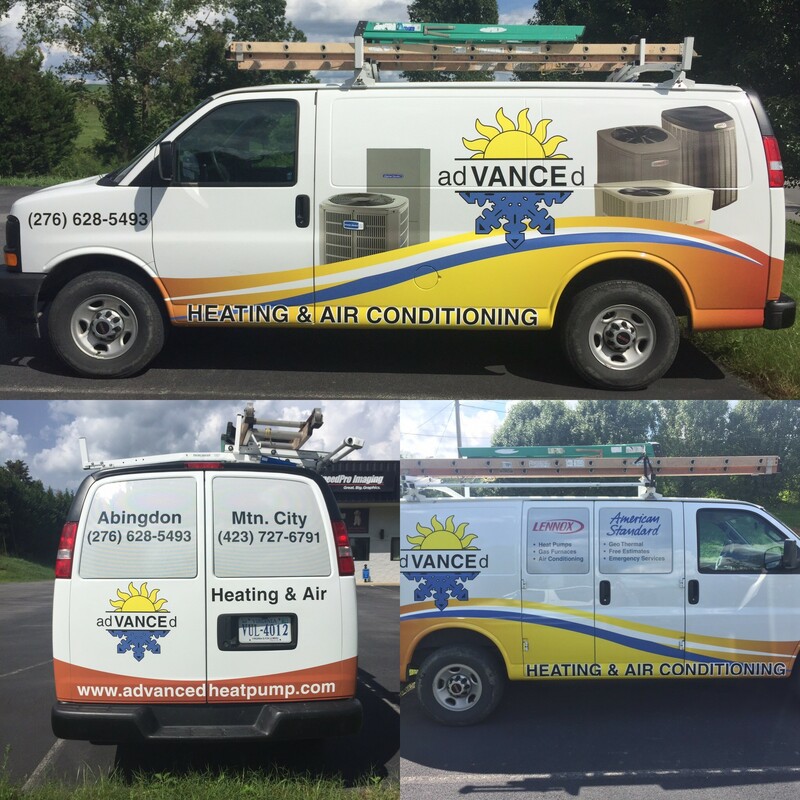 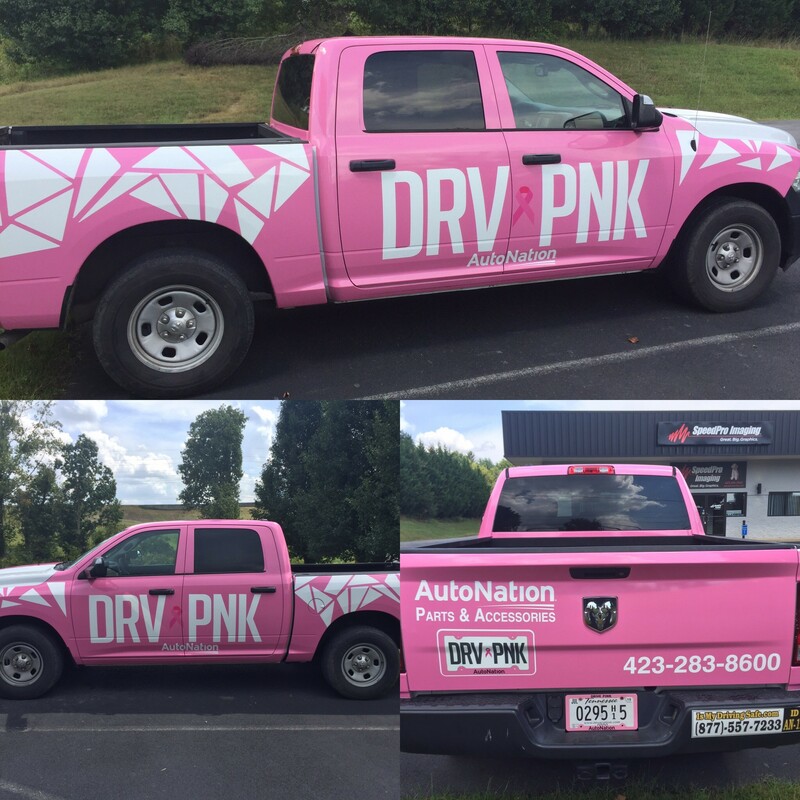 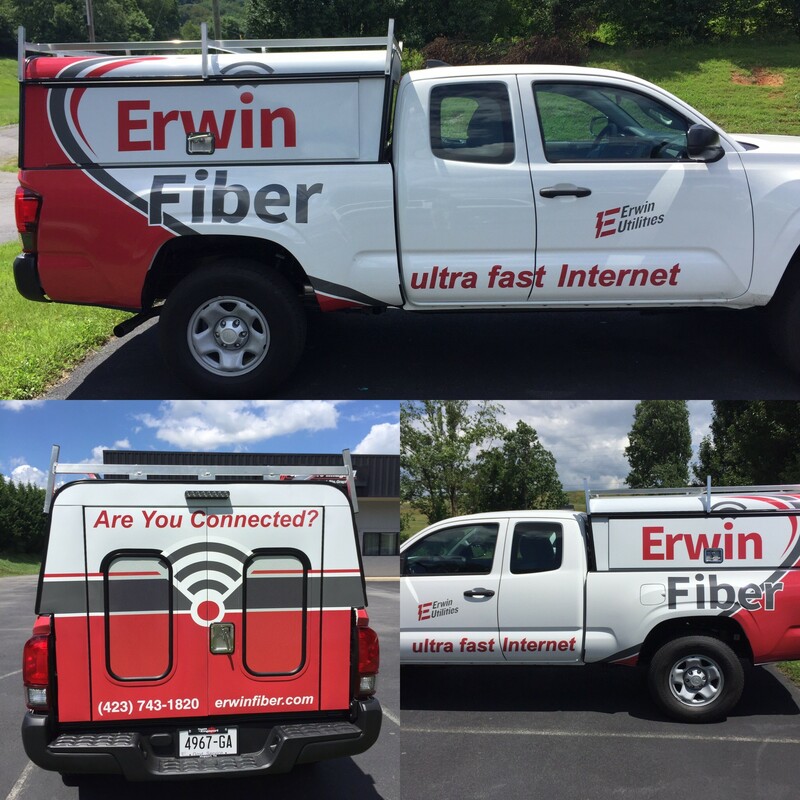 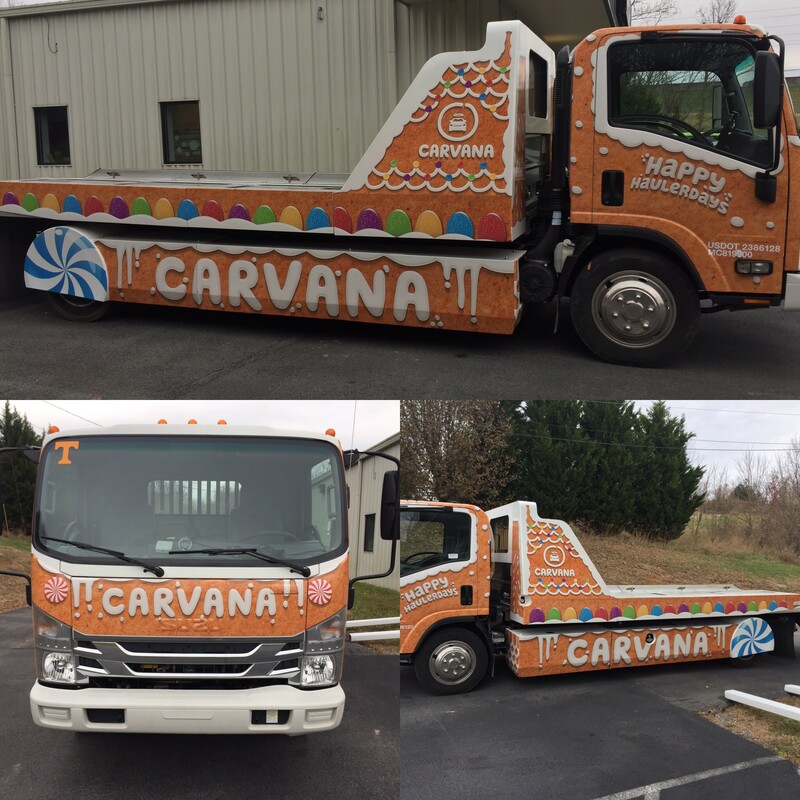 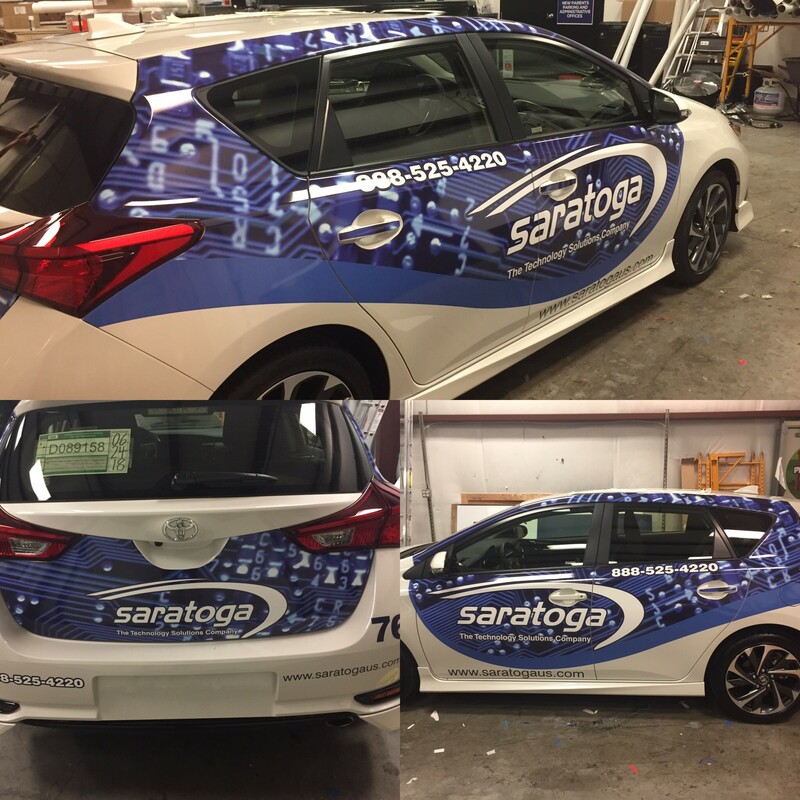 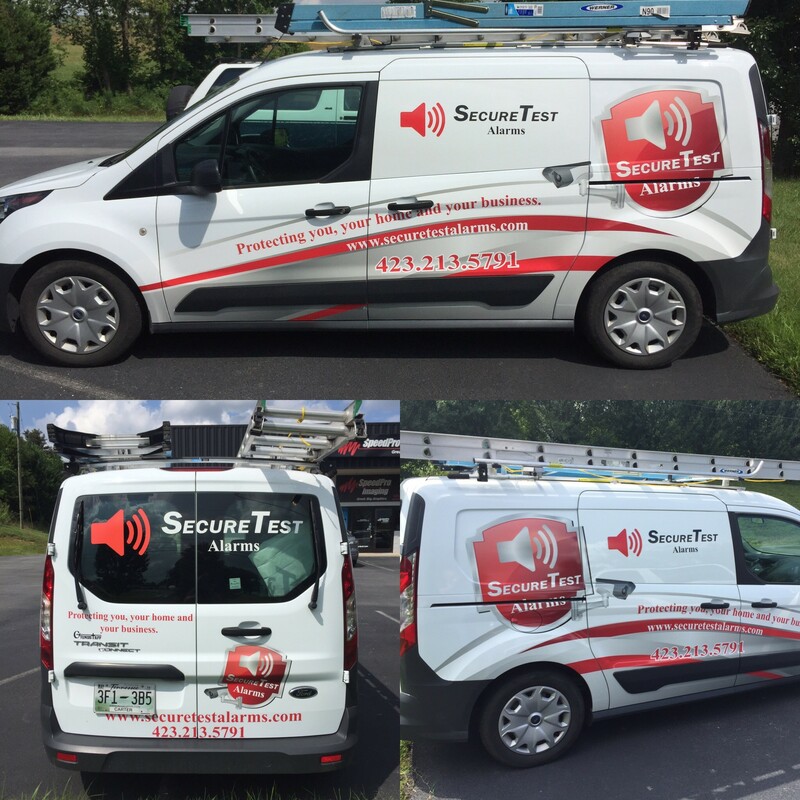 Our team can create a vivid and colorful image that will still catch the attention of people driving by, without the extreme wrap coverage! 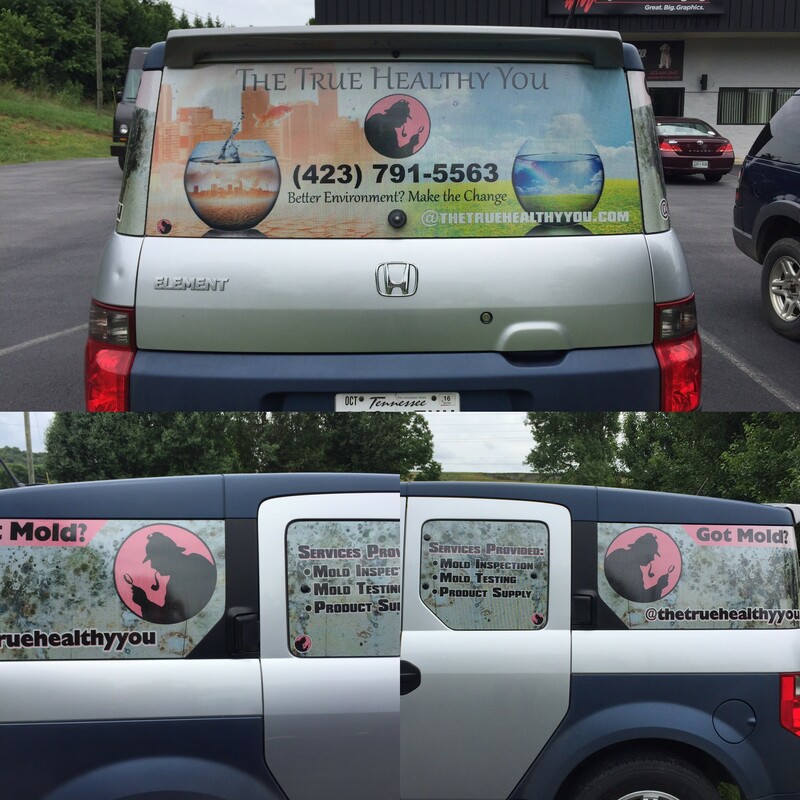 If your business or organization is located in Tennessee, be sure to contact our studio. 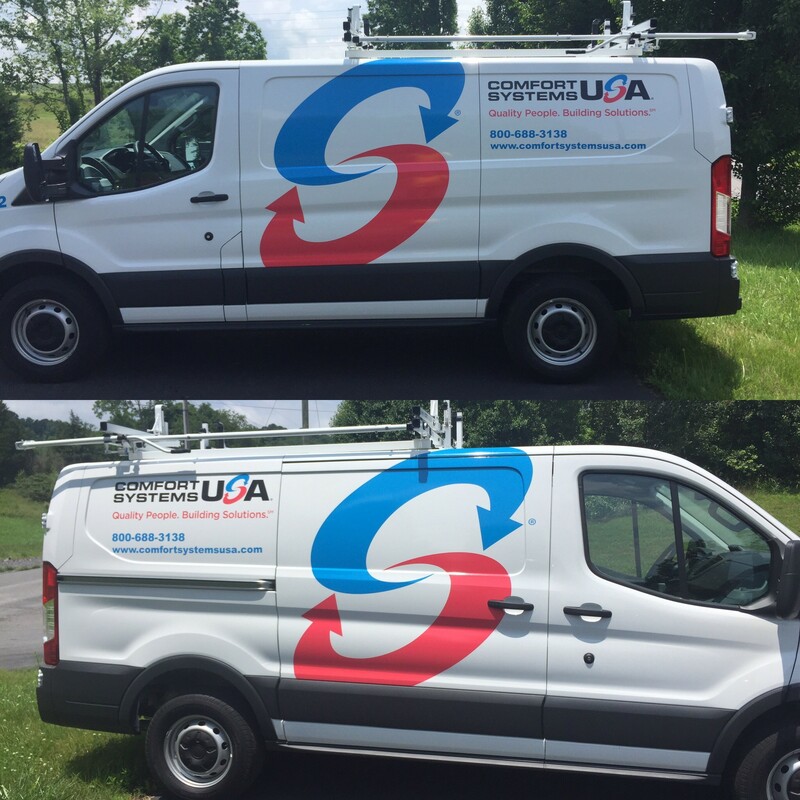 SpeedPro Imaging Tri-Cities serves those living in and around Kingsport, Bristol, Knoxville and Johnson City. 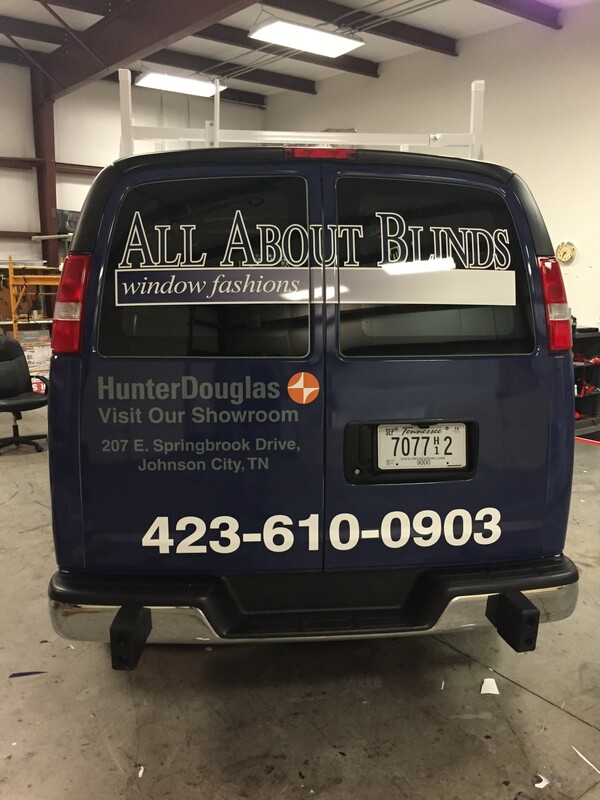 We welcome walk-ins as well as phone inquiries! 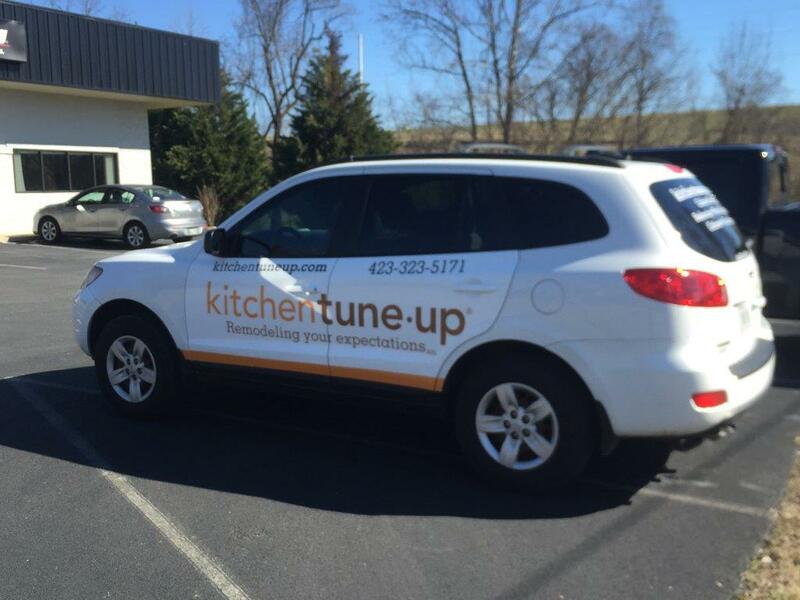 Our studio has been open for over a year now and is thriving by forming strong relationships with local businesses. 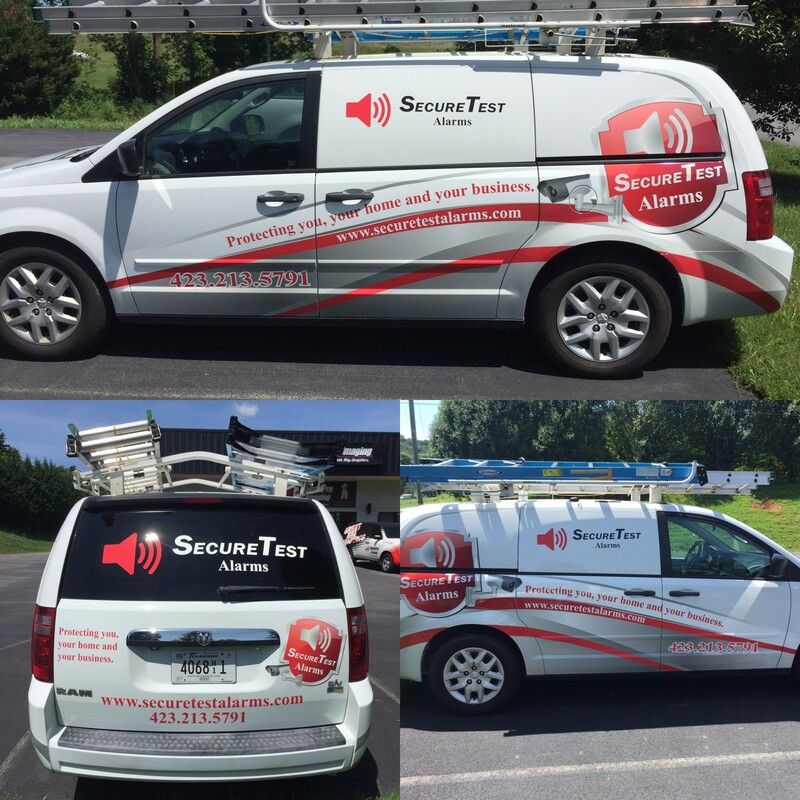 If you’d like to share in our success and update your advertising methods, don’t hesitate to contact us. 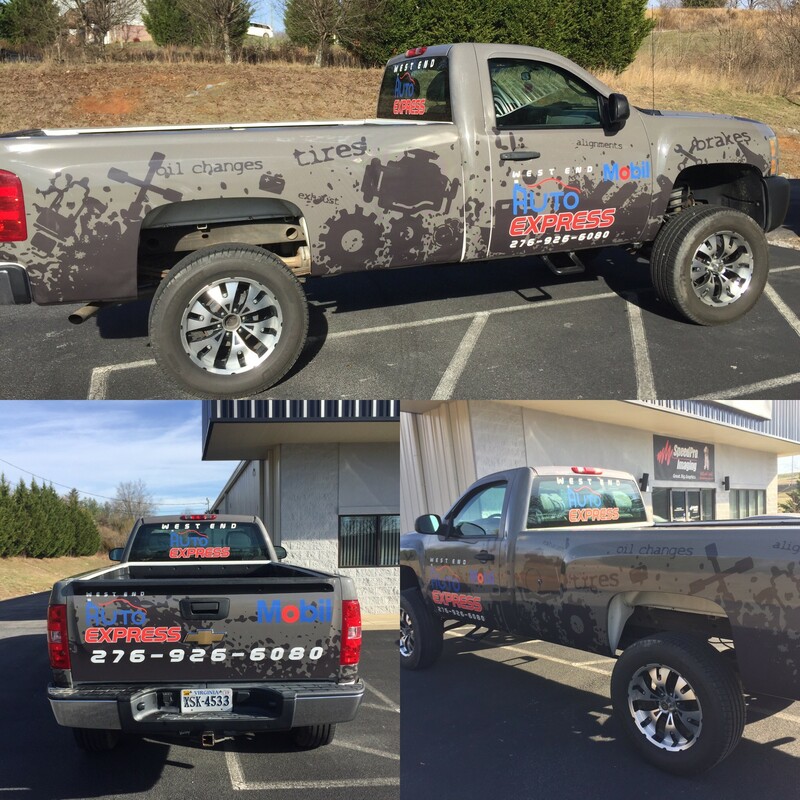 Let’s set up a consultation today and get your vehicle wrapped right away!